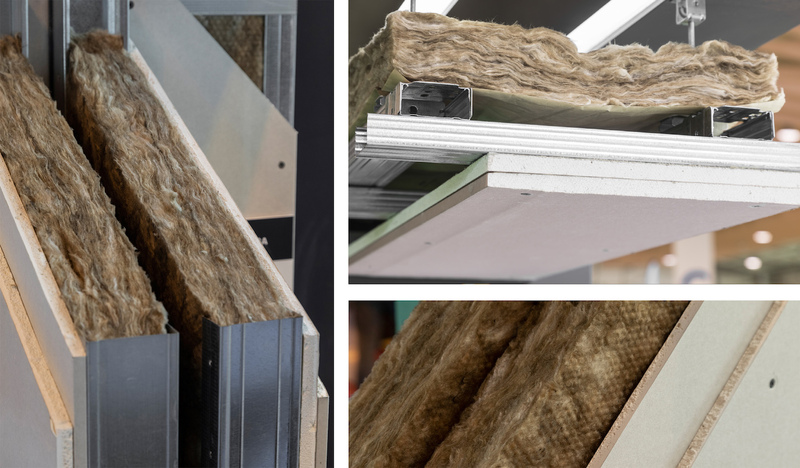 Volcalis – Mineral Insulation, S.A. is a company of the Preceram Group dedicated to the production of mineral wool through an absolutely unique and innovative production process in Portugal. Volcalis offers a wide range of high-quality ecological solutions, made using the best raw material and the highest technologies, with great efficiency and accuracy, which contribute to the comfort and thermal and acoustic efficiency of the buildings. To guarantee the highest quality standards in its products, Volcalis follows a strict policy of quality and continuous valorization of the production processes, based on the research of the most suitable raw materials and the use of the most advanced technology. Volcalis aims to promote the respect and preservation of the environment, in order to guarantee acceptable living conditions for future generations. For this reason, the company has taken a proactive stance to minimize the environmental impact of the activities it carries out.